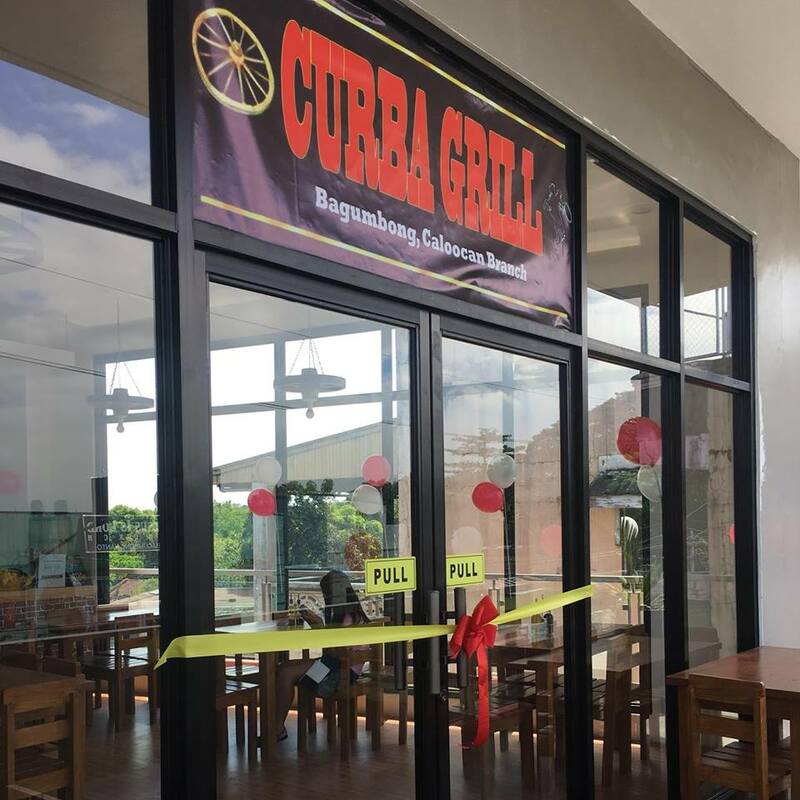 Batch of 2019: Must-try Dining Destinations for Graduation Celebrants! Take the whole family out to eat somewhere tasty! To help you decide where to celebrate, we’ve put a list of must-try destinations. Give yourself a much deserved pat on the back. 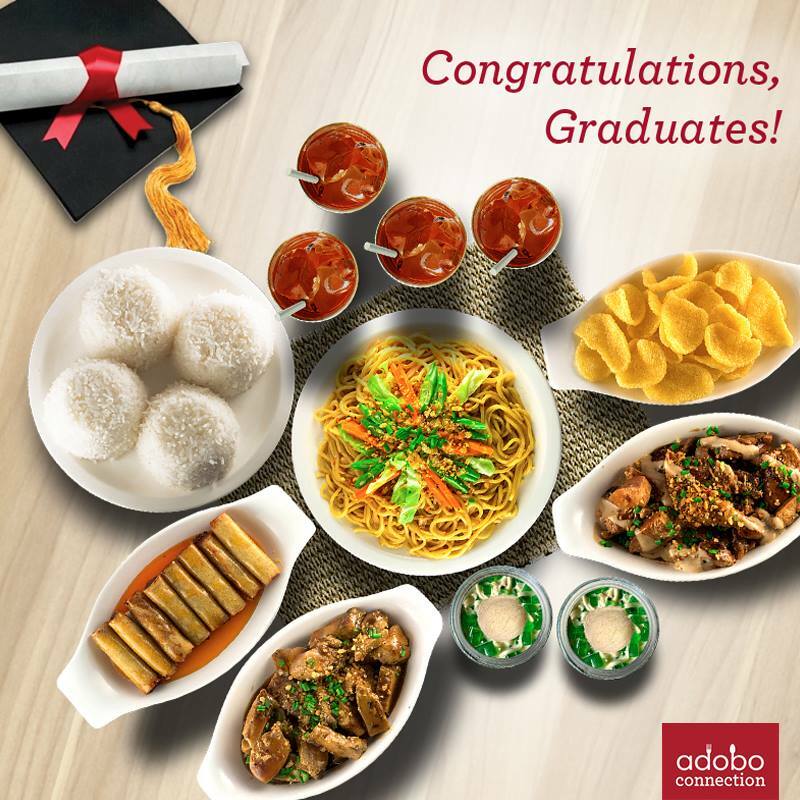 After all, graduation is a milestone worthy of congratulations and a grand celebration. 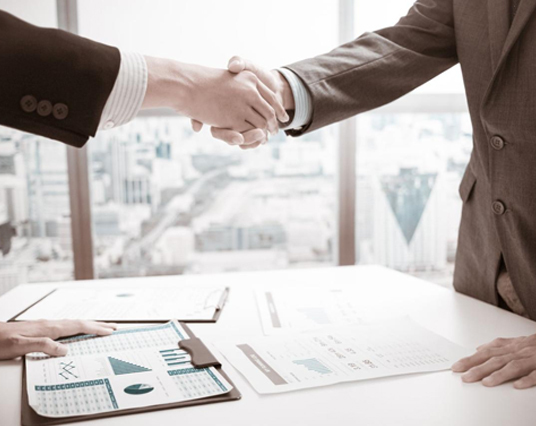 Skip the bargaining. 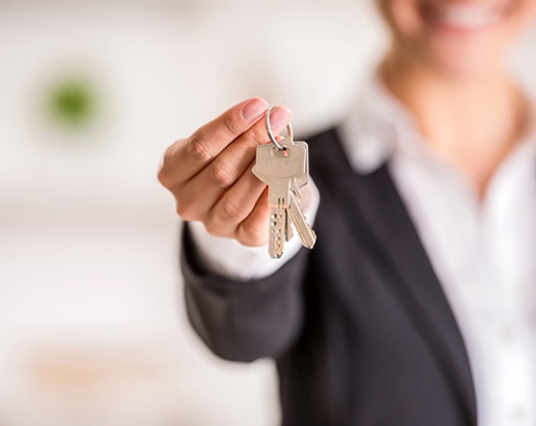 Skip the market hassle! Seafood Island got your seafood needs covered. Here at the Islands, they make sure you get the freshest and best tasting seafood perfect for the whole family! What are you waiting for? 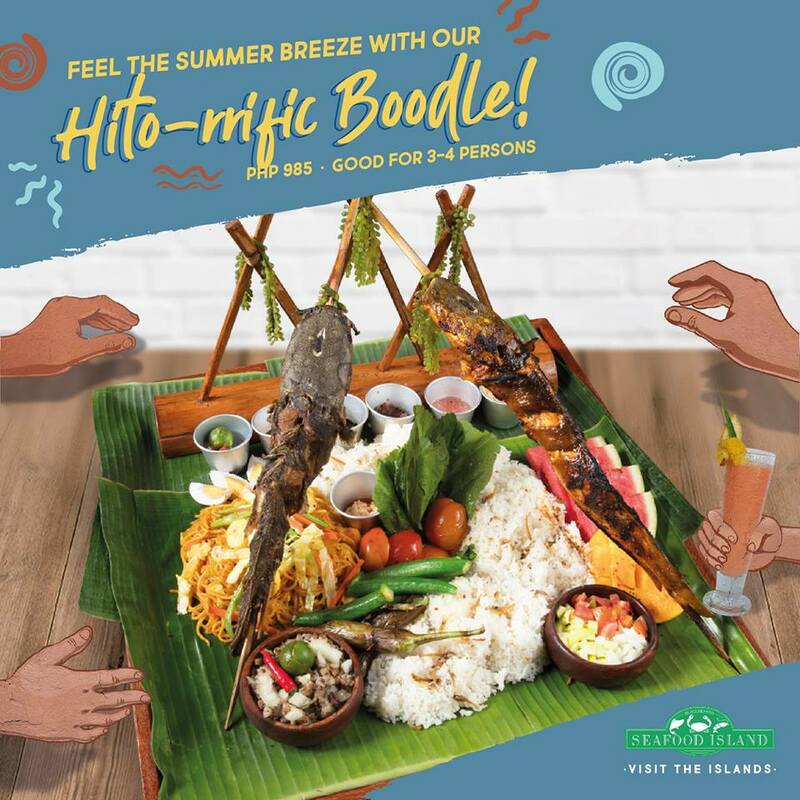 Make Seafood Island your ultimate destination! 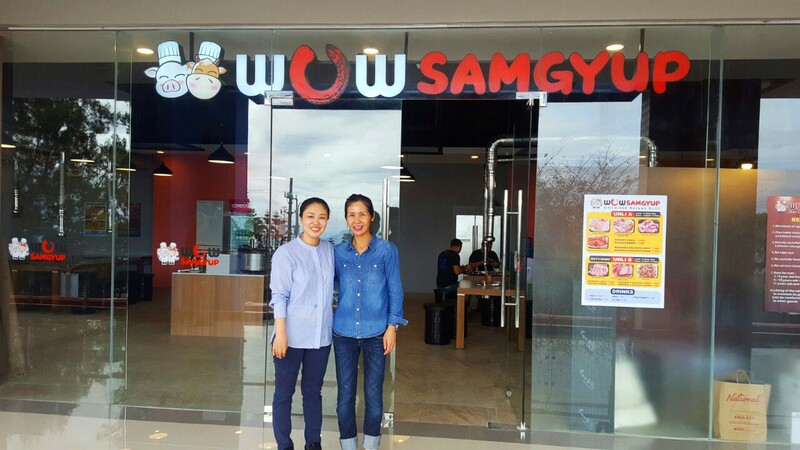 They are bringing the unlimited samgyupsal craze in Tagaytay! The place can accommodate a group of happy tummy, get your friendships and family celebrate with you with unlimited samgyup. A good place and jolly staff to serve, perfect combo to make your day extra special. Nothing says Filipino food more than adobo. Every Filipino has a fond memory of a meal shared over a plate of their favorite adobo whether it is chicken or pork, savory, sweet or spicy, saucy or dry. You will fall in love in this hidden gem found at Caloocan Area. Affordable yet satisfying. Each plate serves with a heart and flavorful recipe! 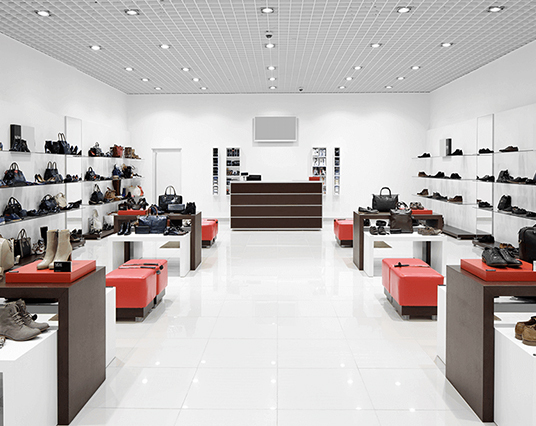 This is so underrated, come and experience the best deals! See you at Primark Town Centers! Celebrate your great milestone with us, Shoppers!